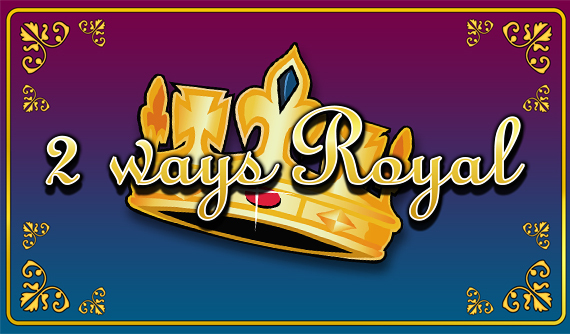 Here at our online casino, we want you to be able to choose payment options that are easy and convenient for you. We strive to only use payment methods that are going to work for you and are going to help you get your game started. Check out Neteller, one of our accepted E-wallet providers, and see it works for you. Neteller is a really easy way to make and receive payments online. 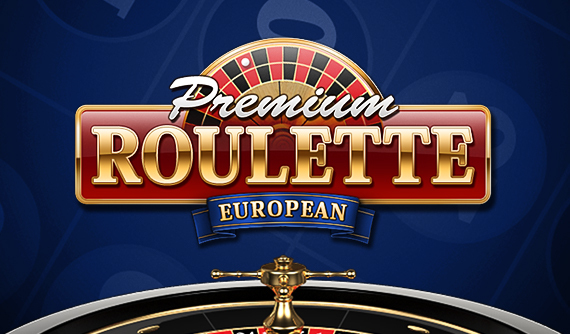 One of the advantages of using the Neteller service for your Casino.com CA account is that you can make both deposits and withdrawals from your account. Neteller was founded in Canada back in 1999 and stayed local for a couple of years, until in 2004 the company moved their headquarters to the Isle of Man. They are still a very popular payment method for our Canadian players as they understand all of the local laws and regulations. Once the account is active you can fund it by using either a credit or debit card, bank transfer, or moving the money with a 3rd party e-wallet service. You will need to have money in the Neteller account in order to transfer funds into your Casino.com account. The processing time will vary based on which method you use to fund the Neteller account, so make sure there is money available when you visit the Cashier at Casino.com Canada. At the Cashier page, you will select the E-wallet payment method option, and then click on Neteller. There will be a pop-up window with some instructions and here you will enter in your account ID and secure ID password that you received when creating the account. The money will be instantly transferred to your casino account and you can begin playing all your favorite online casino games. Neteller didn’t grow into one of the most trusted online payment processing systems in the world by being lax with people private data. They are always working with the best anti-fraud tools to ensure that your data and money is safe. As we mentioned above, they comply with the local bank rules and regulations and keep all of their customer’s money in a separate and secure trust, which guarantees that when you need your money, you will be able to access it. As an added layer of security, Neteller recommends that their clients add a two-step authentication process to increase protection from the users side of things. This will require you request and input a PIN code that you will receive on your phone with every transaction. 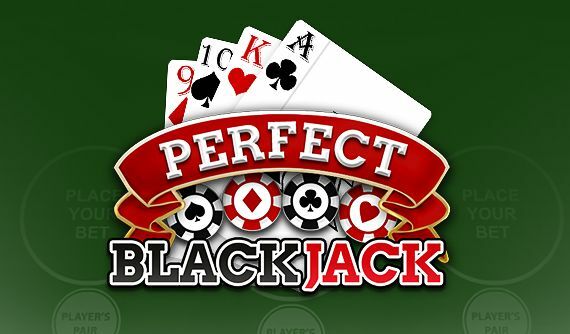 So now that you’ve found a safe, secure and easy to use payment method, it’s time to make that first deposit, collect your Welcome Bonus and start winning real money playing online casino games at Casino.com Canada.